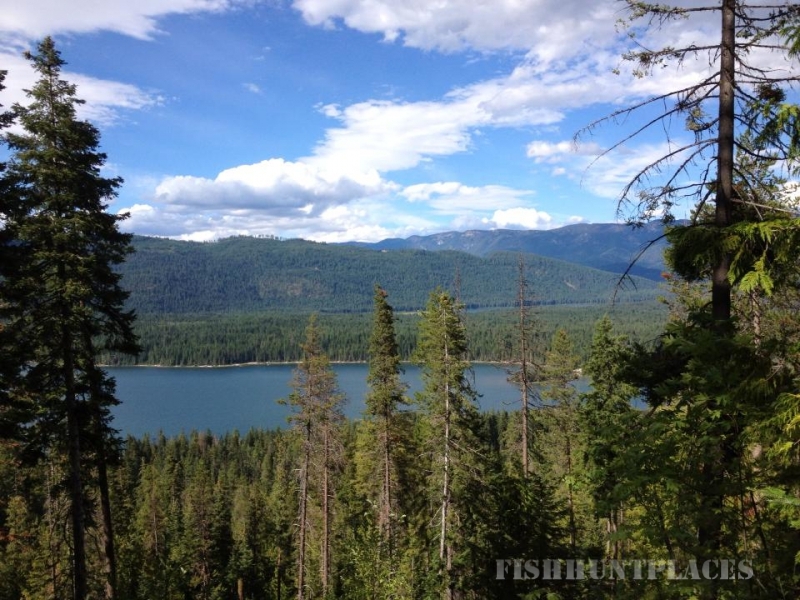 You are invited to take your next vacation with Icicle Outfitters & Guides, Inc. It will be a western style adventure that you and your whole family will never forget. Come with us to a place where there are no time-clocks to punch, no rush hour traffic, no ringing telephone...and the boss can't find you! We are talking about a high-country trip into the serene meadows and valleys, deep blue skies and majestic peaks of the Cascade Mountains, near the Bavarian Village of Leavenworth, Washington. We offer guided summer trail rides, pack trips, high lake fishing, hiking trips, fall hunting trips and winter sleigh rides. 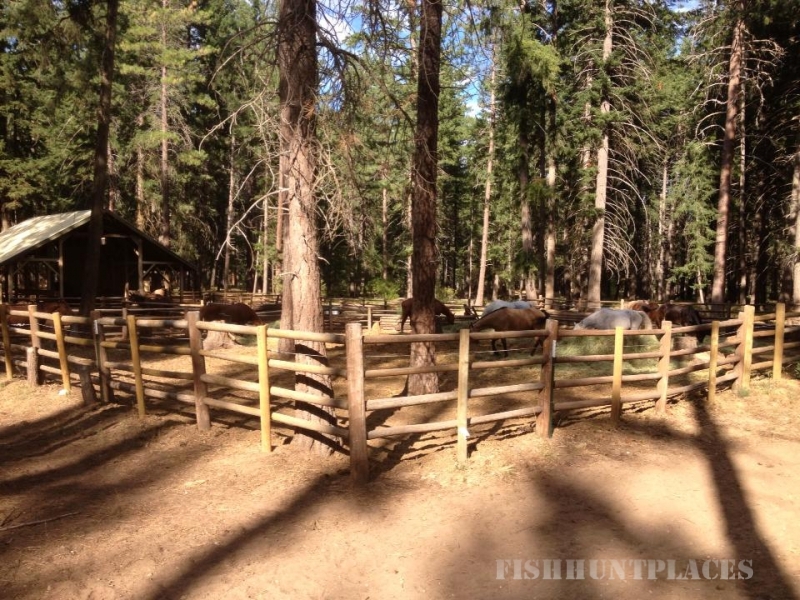 Also offered are drop camp services, full-service deluxe camps, or trail rides by the day or by the hour. We have gentle, trail-wise horses, just waiting to carry you away from it all. Let us show you the high alpine country from horseback. There's no better way to go! You need no special equipment or skills -- just a warm sleeping bag and your personal gear. Our horses and wranglers will take care of the rest. Spend your time getting acquainted with your horse, exploring breath-taking scenery, photographing nature's wonders, and fishing crystal clear streams. So, get to know your family again with a "Get Away From It All" trip with Icicle Outfitters & Guides, Inc.
Just call or email us, and before you know it -- you'll be enjoying your own wilderness experience on horseback! click here to e-mail us!